Love this, Theresa! 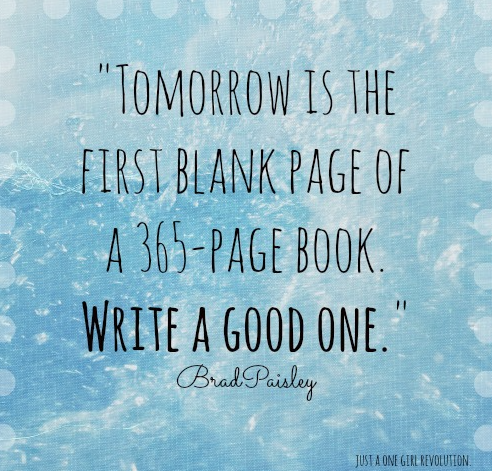 All the blessings of the new year to you…. Hope 2017 is good to you.